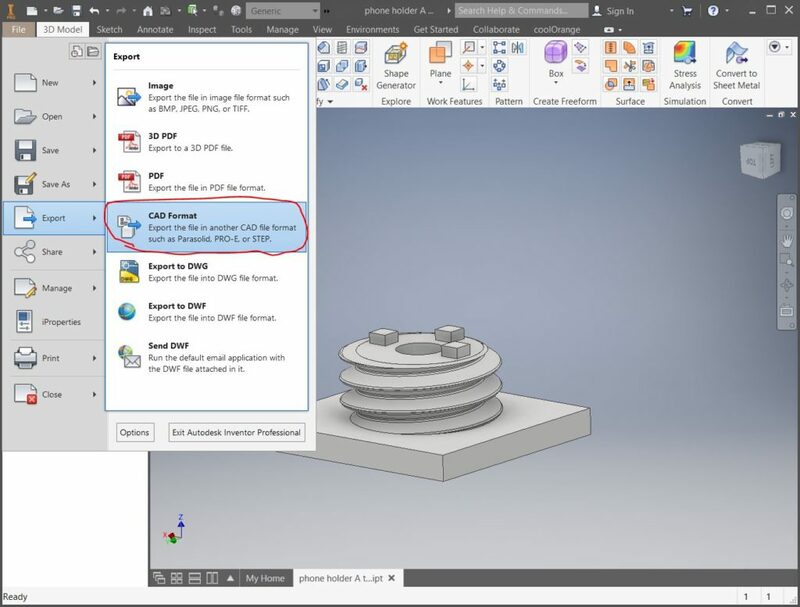 This how-to is for correcting axis orientations or rotation issues when exporting a file from Inventor to Cura. 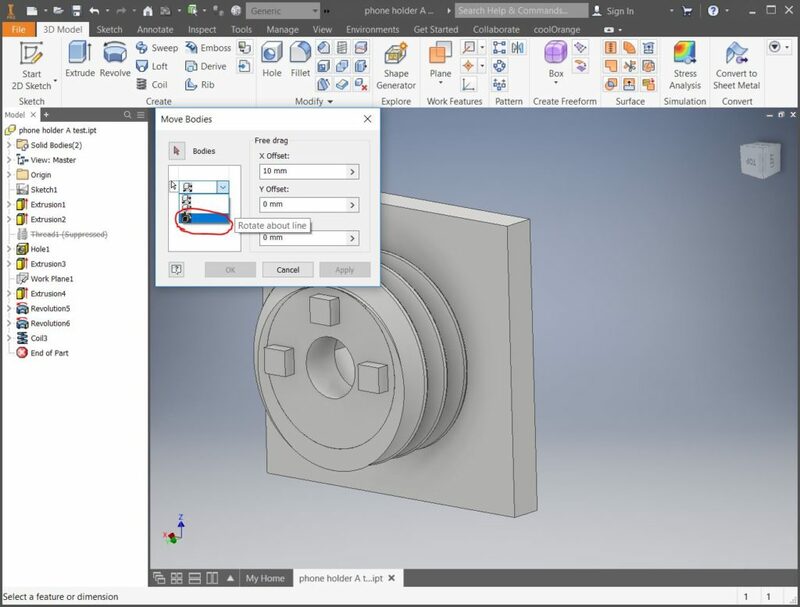 Rotate your view in Inventor to match the Cura model. This will make the next steps more intuitive. Select the line you’d like to rotate around. 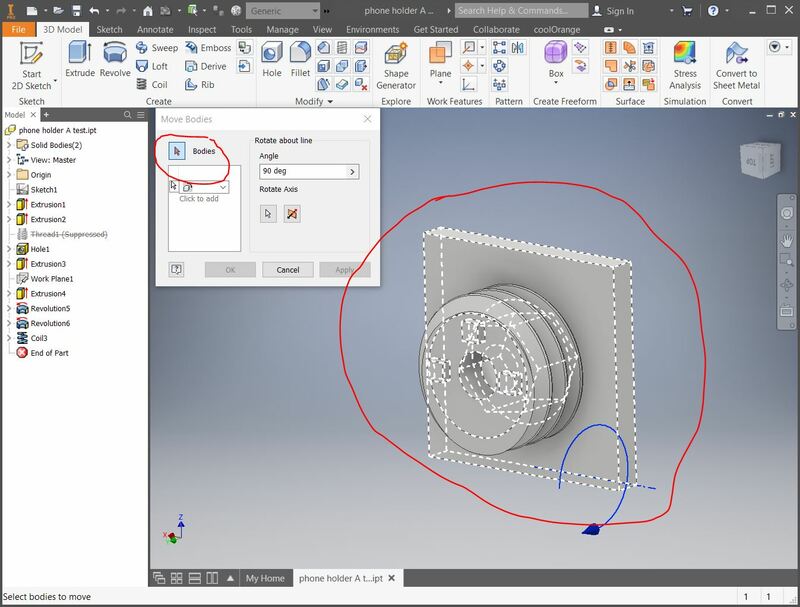 This should be the same rotation you’d like the part in Cura to rotate. Click “Bodies”, then click your part. You can change the angle, if needed. Press OK to rotate the model. 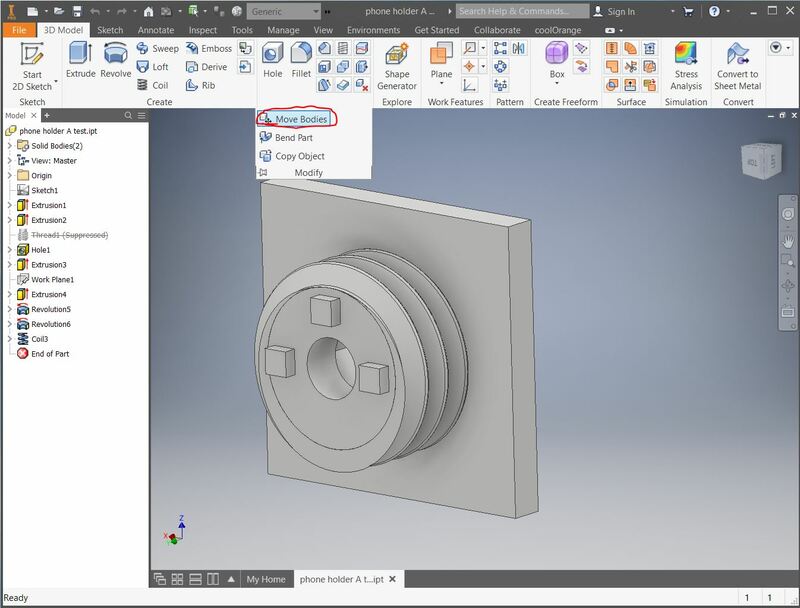 The model should now be properly oriented in Cura!